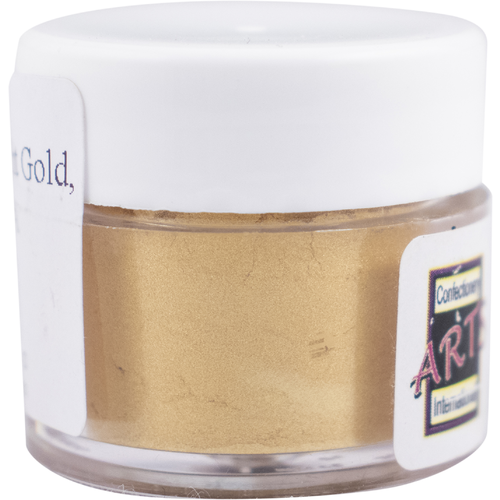 This food grade edible glitter will add a sparkle to your beer! 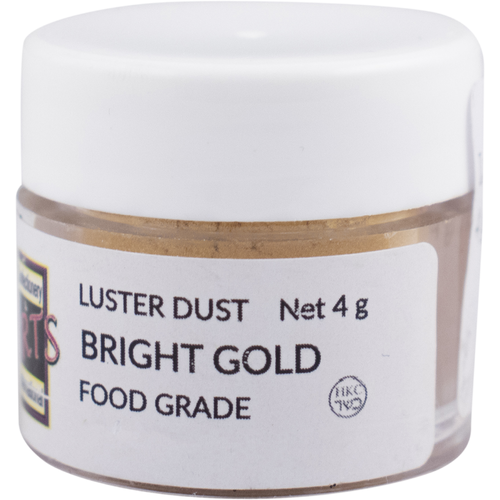 Use 4 grams to brighten up 5 gallons of finished beer. Add to bottling bucket or directly to keg.